This is a sponsored conversation written by me on behalf of Java Factory Roasters. The opinions and text are all my own. Hello, everyone! I hope this month finds you all well, as it finds me with a new blend of coffee goodness! I am thrilled to be able to bring you the coffee flavor of the month from Java Factory Roasters. When I found out the flavor would be Blueberry Shortcake Coffee I was excited. Our family lives about 45 minutes from Alama, Georgia. Alma is known as Georgia's blueberry capital and hosts a Blueberry Festival each June. We love fresh blueberries so this flavor sounded beyond yummy! From the time I opened the box, I could smell the sweet scent of Blueberry Shortcake Coffee. 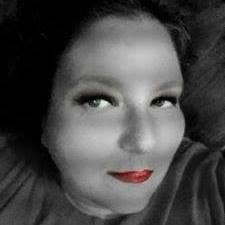 It just smelled like a sweet summer breeze...you know? Warm and inviting. I absolutely love flavors coffee, it's a great away to change up my days depending on my mood. But I still want my coffee to taste like coffee..with a kick of flavor. This Limited Edition Seasonal Flavor of Java Factory Blueberry Shortcake Coffee is a delightful blend of sweet blueberry and vanilla cream flavors in a fresh roasted coffee. To me, it is the perfect dessert coffee or maybe it's just good reason to have a cookie or cake with your coffee? Mind you, I'm not saying you should top this cup of coffee with whipped cream, but who could blame you if you did? It has a mellow richness since it is a lighter roast of coffee, the flavor of blueberries and vanilla cream blend wonderfully together. The coffee is amazing on its own, with cream and sugar or brewed over ice. But just like summer and the sweet flavor of blueberries, this flavor is seasonal, so get it while you can. 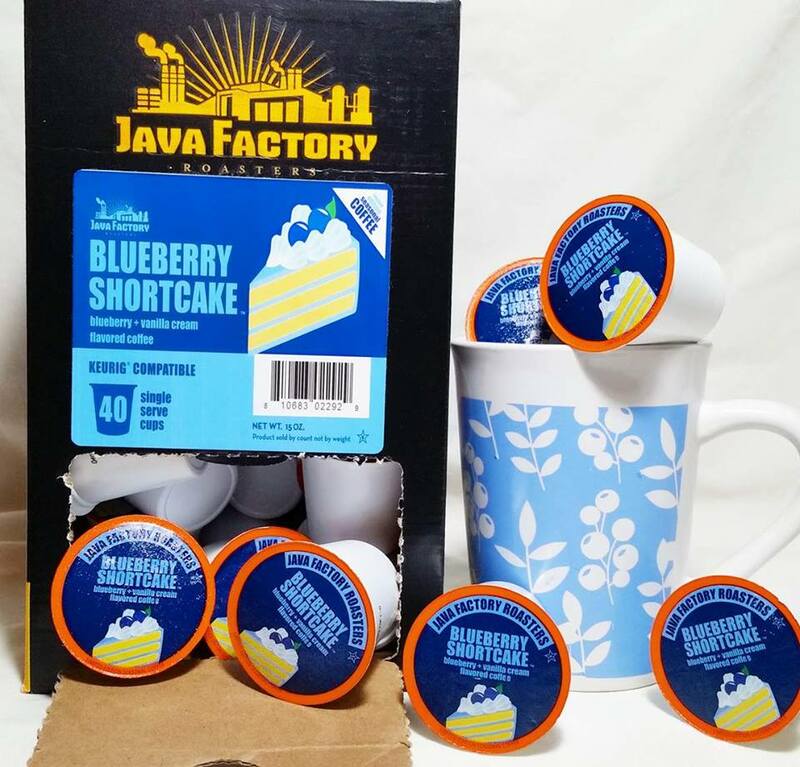 Enter today for your chance to win a box of Java Factory Blueberry Shortcake Coffee or purchase today from Amazon.